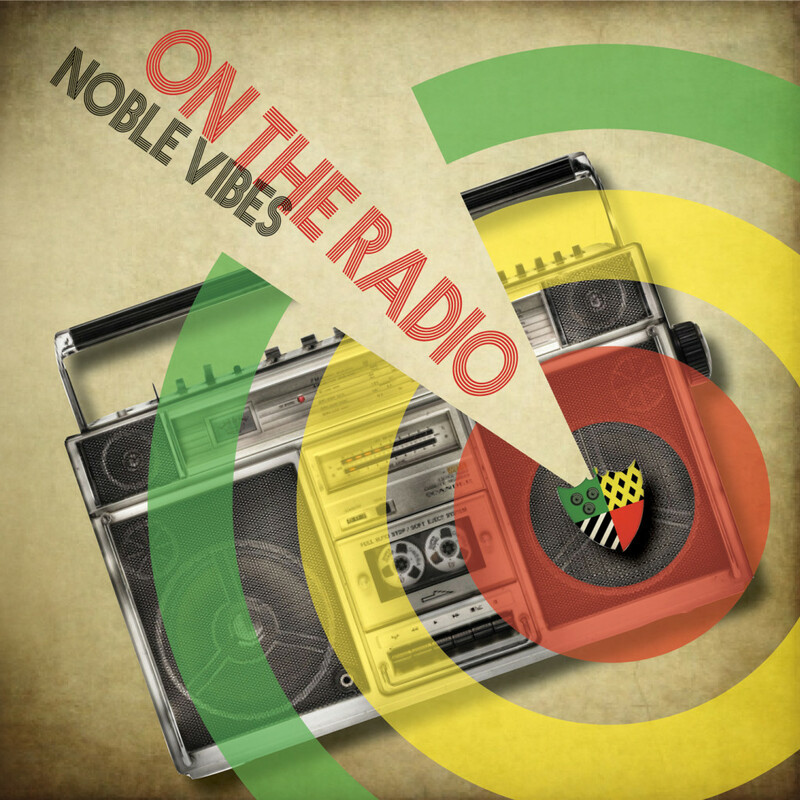 Hailing from Rochester NY, Noble Vibes is an exciting modern voice in reggae music. Since hitting the music scene in 2013, the band has earned a reputation as one of the most dynamic original acts in Western NY. Noble Vibes’ energetic live shows feature original reggae anthems, along with reggae classics and choice deep cuts. 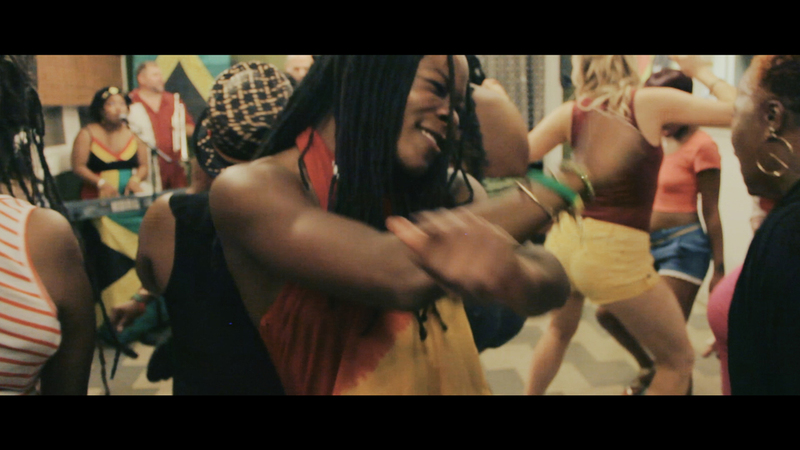 They have shared festival stages with reggae legends such as The Wailers, Third World, and Inner Circle. 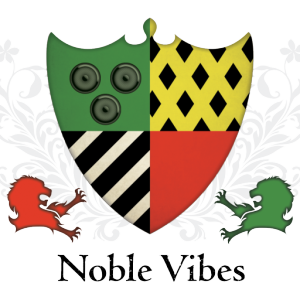 Noble Vibes’ self-titled debut album continues to receive international airplay. Their second CD, On the Radio, was released in October 2015 and is available on iTunes, Amazon, and all major distributors. To book Noble Vibes please contact: noblevibes@gmail.com.